Why waste hundreds or thousands of dollars on plumbing and maintenance with big franchise company's that have high advertising and running costs? Here at Shoreside Plumbing we have the best prices in Auckland! 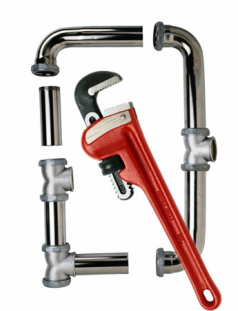 We are your local plumbing, gas fitting and roofing specialists. Proudly 100% kiwi owned and operated. We deliver fast, friendly and quality service, on time, every time. We also offer free quotes, Auckland-wide same-day service, 24/7 emergency call-outs and all work is guaranteed. ​"Clean, tidy and professional services. Satisfaction guaranteed!" Tags: plumbing, gas fitting, roofing, licensed plumber, licensed gas fitter, hot water repairs, roof repairs, blocked drains, emergency plumber, 24/7 plumber, new pipe-outs, renovations, hot water systems, hot water cylinders.